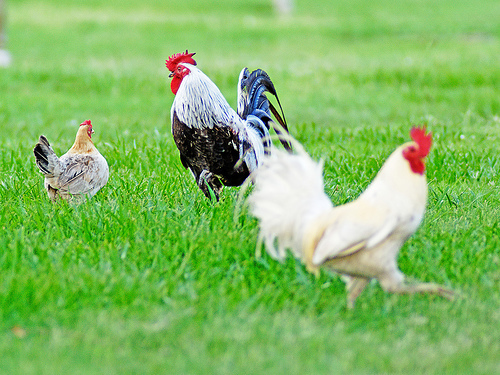 Poultry – Stewarts Feed Service, INC.
Our knowledgeable staff takes pride in combining expert advice with courteous customer service to help you keep your animals healthy and your farm productive. Family Owned and Operated since 1972, with over 45 years experience we have made it our mission to show hospitality and offer quality service. Copyright © Stewart's Feed and Garden 2017. All rights reserved.